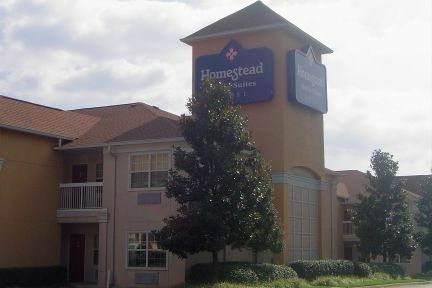 Homestead Durham - Research Triangle Park Edencroft, Hotel null. Limited Time Offer! Homestead Durham Research Triangle Park. 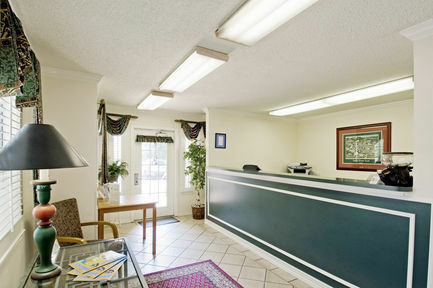 "Homestead Durham Research Triangle Park" has acquired 2 stars. 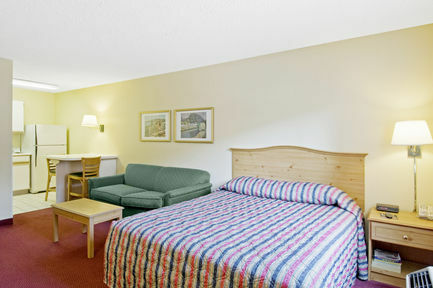 This hotel is a convenient base from which to explore Durham. This hotel has 125 rooms in total. 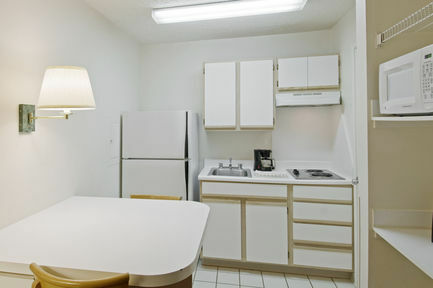 The interior temperature is never too high thanks to the relieving air conditioning. There is a gymnasium where you can work out on your own. For a drink before or after dinner, you can visit the bar. If you like to keep track of work, there is free Internet access available. 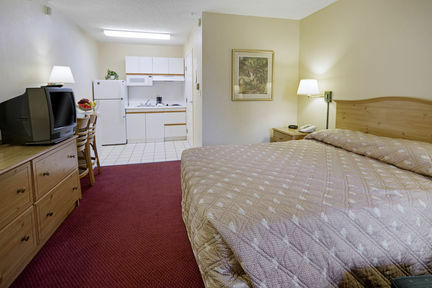 The Comfort Inn Durham (N.C.) is located adjacent to Interstate 40 at Exit 278 and nestled within the Research Triangle Park. 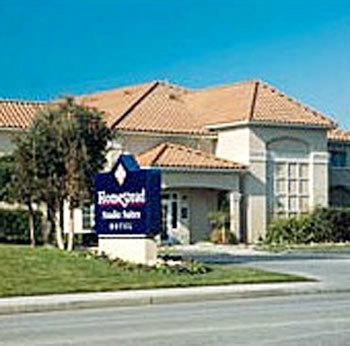 The Raleigh Durham International Airport is within six miles of the hotel.